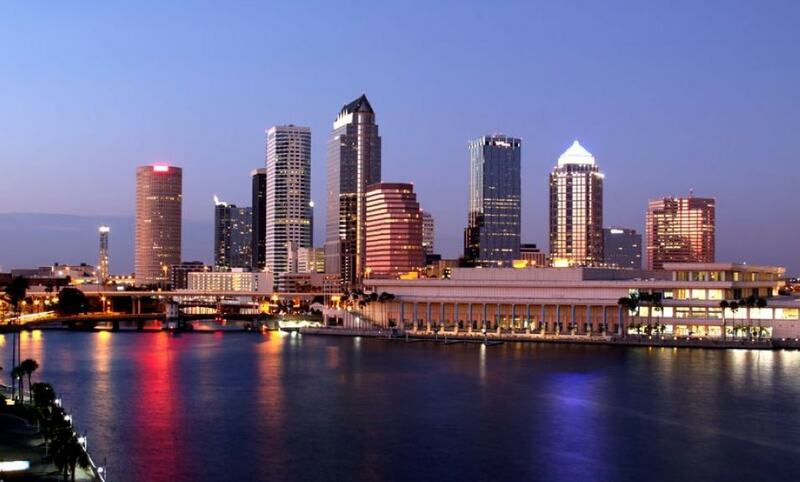 We provide high-quality translation services in Tampa for businesses and individual customers. From certified translations and conference interpreting services, to website localization and voice-over services, simply click the button below for your free quote! We’re online 24/7 and waiting to hear from you. 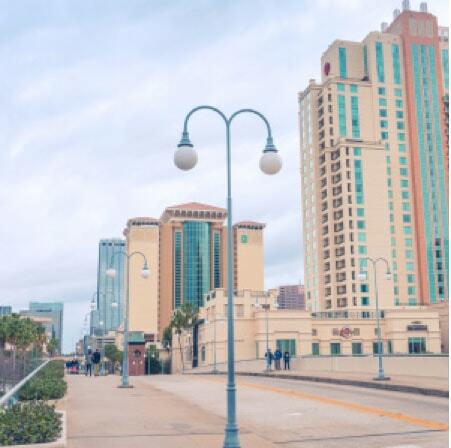 Is your business based in Tampa? Do you have corporate documents, emails, presentations, marketing materials, websites, software, or anything else that you need translated from English to Spanish, Spanish to English, or any other language? 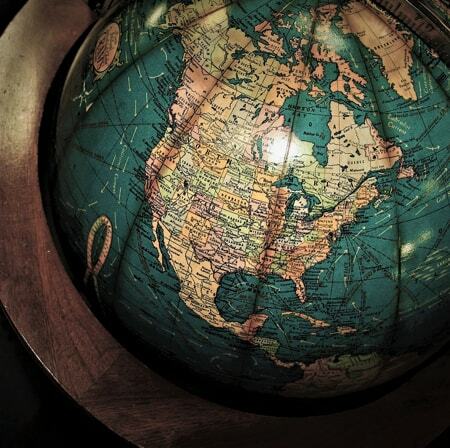 As the birth place of Day Translations, Tampa will always be our company’s home. If you need medical, legal, corporate, or any other type of translation or interpretation services, you can count on us. We are a proud member of the American Translators Association (ATA). We can provide an interpreter for all your needs in Tampa. Whether you require a legal interpreter, medical interpreter, or business interpreter, we can provide you with a multilingual professional around the clock. If your need is urgent, or you simply want to streamline costs, we can connect you to an over-the-phone interpreter in a matter of minutes, or schedule an appointment for an in-person interpreter to come out to your location with as little as 24 hours notice. All our interpreters are fully trained for all types of proceedings and have extensive experience in terminology management. As one of Florida’s major business centers and with a large Hispanic population, if you’re looking for accurate, localized Spanish translations or certified translations in Tampa, you can count on us. 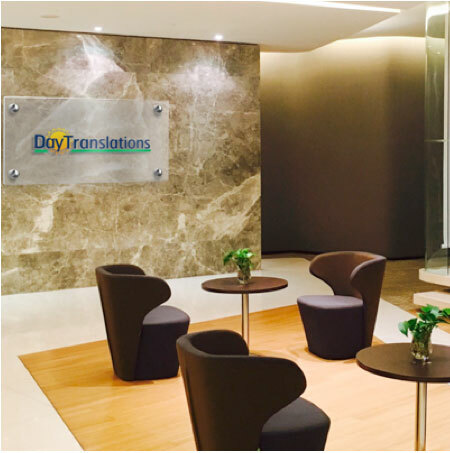 With more than 20,000 translators around the globe, not only do we guarantee quick delivery, but we can also provide you with a native speaker from the country of your choice, from Panama to Peru. We lead the pack in professional Spanish translation services and work alongside many valued clients in the Florida area to provide our top quality services at the best possible rates. We also provide interpreting services via phone interpreters and in-person interpretation for Spanish.